U.S. bonds are touted by the government as safe investments, but discerning minds know that there are better and safer ways to invest and get decent returns over time. Given the importance of blockchain technology and the fact that Bitcoin has the largest market cap of any digital token, could Bitcoin be considered one of the safest and best assets to buy and hold? In other words, could Bitcoin be the ultimate risk-free asset? 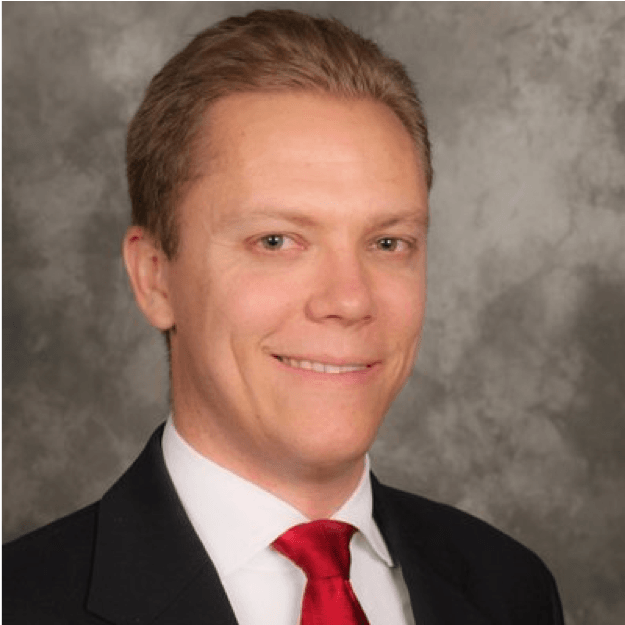 Trace Mayer is known for providing interviews with no nonsense and no sensationalism, so Wealth Research Group was glad to speak with him so that we could get some answers to these pressing questions. Trace is known as the host of the extremely popular Bitcoin Knowledge Podcast, which includes interviews with the top people in the Bitcoin space. Along with the Bitcoin Knowledge Podcast, Trace Mayer is the owner and author of TraceMayer.net. The core purpose of this website is to bring monetary sovereignty to individuals in order to protect and preserve their agency and freedom. Trace’s podcast and website are excellent sources of information and analysis on currencies, cryptocurrencies, and finance generally. As an entrepreneur, investor, journalist, and monetary scientist, Trace Mayer always remains an ardent defender of free speech. He holds accounting and law degrees and has studied Austrian economics, focusing on the work of Murray Rothbard and Ludwig von Mises. Widely considered a thought leader in the industry, Trace Mayer has been involved with the blockchain for many years. Trace was the first popular blogger to step onto the battlefield of ideas and publicly recommend blockchain technology, back when Bitcoin was in its infancy with a market cap under $2 million; he even coined the term HODLer of Last Resort. 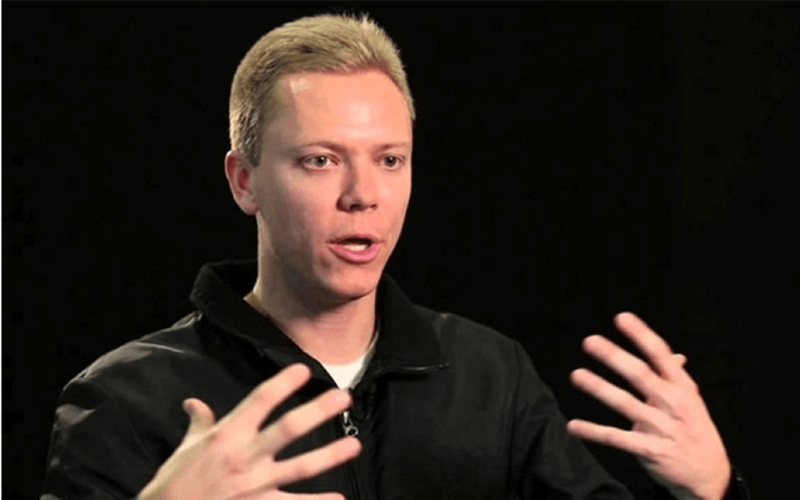 The main purpose of Trace Mayer’s work, almost all of which is provided for free and at great risk to himself, is to provide ideas and information on monetary science and economics that will help prepare people to combat the extremely dangerous false ideas currently in the marketplace that are causing many undesirable and harmful effects worldwide. Wealth Research Group spoke with Mr. Mayer regarding his perspective on Bitcoin as an investment: could it really be considered the ultimate risk-free asset? According to Trace Mayer, we have to ask ourselves: what’s the asset with the lowest risk profile? To that end, we have to consider not only exchange-rate risk, but also counter-party risk, performance risk, and financial risk. The performance risk comes into play when you’re dealing with trusted third parties like the Federal Reserve or a bank; the financial risk becomes a factor in terms of the counter-party’s ability to make good on the debt if it’s a debt instrument like a Treasury bill, Apple shares, etc. As a safety-minded investor, according to Trace Mayer, you have to ask yourself: what really is the risk-free asset? To determine this, you’ll want the asset that’s the most salable and the most liquid. You also want properties like divisibility and fungible, as well as durability and portability. With these criteria in mind, according to Trace Mayer, Bitcoin hits on a lot of these essential factors. Furthermore, Mr. Mayer contends that the world is rethinking what money is; it’s rethinking what the lowest-risk-profile asset is. Remember, Bitcoin is the “hardest” money in the world: you can’t make more of it, no matter what the price is. Beyond that, according to Trace Mayer, Bitcoin is decentralized and distributed, as well as resistant to censorship. Plus, individuals can hold their own private keys to Bitcoin. Furthermore, for ten cents people can verify the quality and the quantity of their Bitcoin holdings. Trace Mayer has presented us with strongly compelling reasons to view Bitcoin, and not Treasury bills or fiat currency, as the ultimate risk-free asset to buy and hold on to. Wealth Research Group recommends checking out the full interview, along with the Bitcoin Knowledge Podcast and TraceMayer.net, to get access to more of Trace Mayer’s insights into the cryptocurrency space and other financial analysis. There’s also a vast reserve of knowledge to be tapped into through Wealth Research Group’s suite of premium reports, which include our report on the must-own blockchain pioneer company stock right now, our Middle Class Demise: Escape the Clutches report to help educate and prepare you for the nation’s growing wealth gap, plus our Become Wealthy: Straight from Billionaires guide with a step-by-step process to attain permanent wealth.